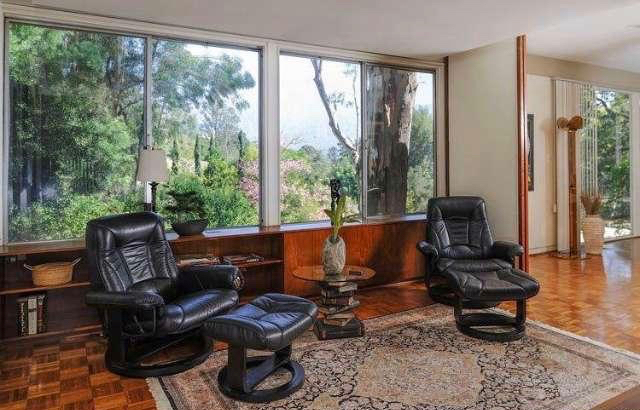 This stunning James G. Pulliam mid-century modern home in Pasadena is an excellent example of the noted architect's work. 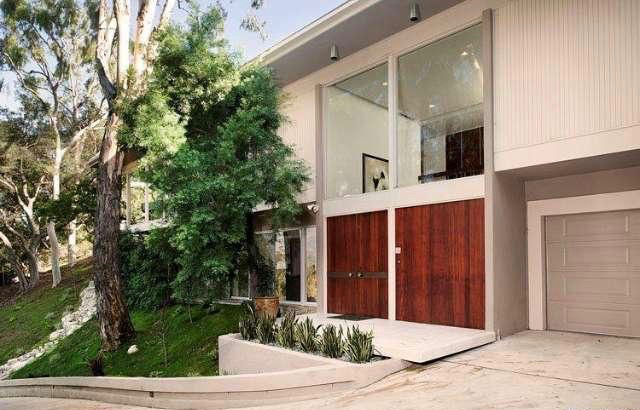 On a quiet hillside cul-de-sac in the highly desirable Linda Vista area, the home has gorgeous views of the San Gabriel Mountains and a design that connects the interior space with the abundant natural beauty outside. The dramatic two-story entry has a floating staircase leading to an upper floor with an elegant geometrical floor plan ideal for entertaining. The spectacular living room has floor-to-ceiling windows on three sides, displaying a treetop view of the mountains, a spacious deck and pool, and beautiful professionally landscaped grounds. The master bedroom looks out on a charming private garden and has an attractively updated bathroom and walk-in closet. 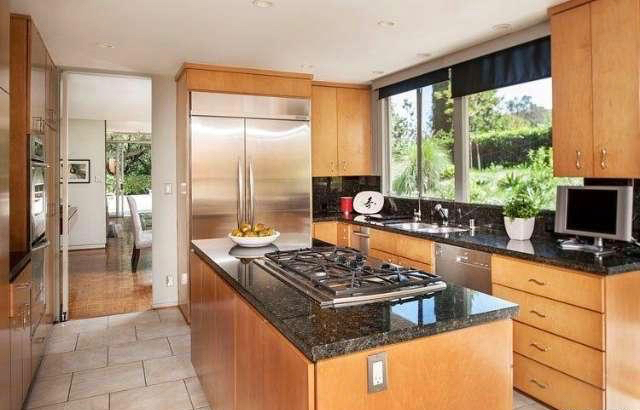 The kitchen has been updated to combine contemporary conveniences with the mid-century design aesthetic. 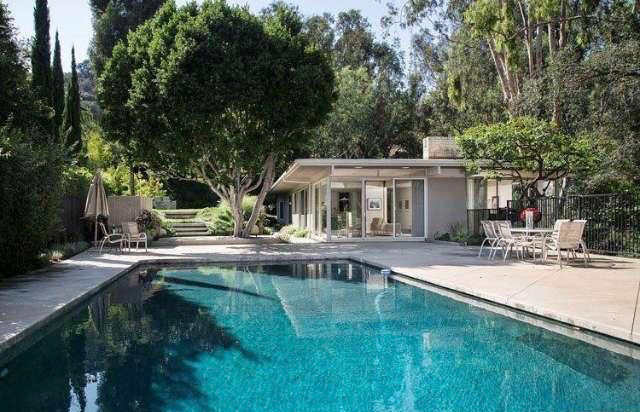 A truly exceptional residence in a serene and tranquil setting.